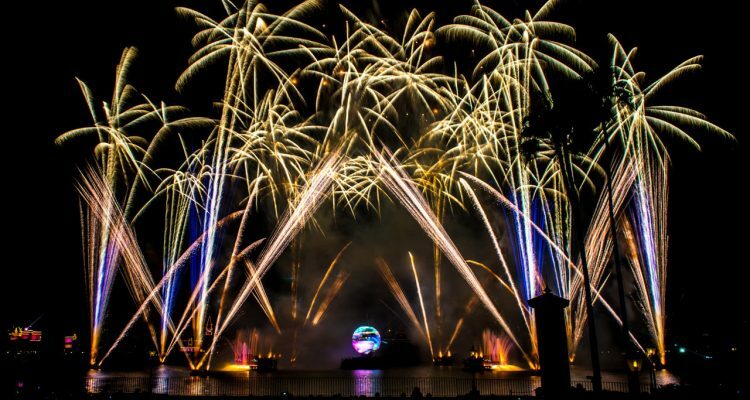 Disney World has announced “IllumiNations: Reflections of Earth” will hold its last performance at Epcot on September 30, with its temporary replacement set to launch the very next day. 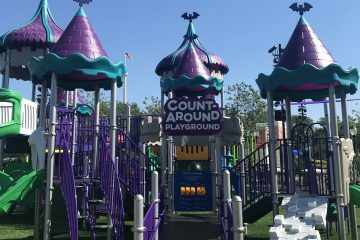 The closure had been set for summer 2019 when the closure was first announced last year, with the expectation that the final date would be pushed back into the early fall. 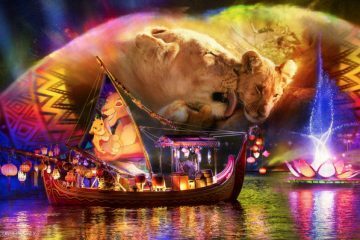 One of the longest-running nighttime shows in Disney history, “IllumiNations” will shutter just before its 20th birthday. 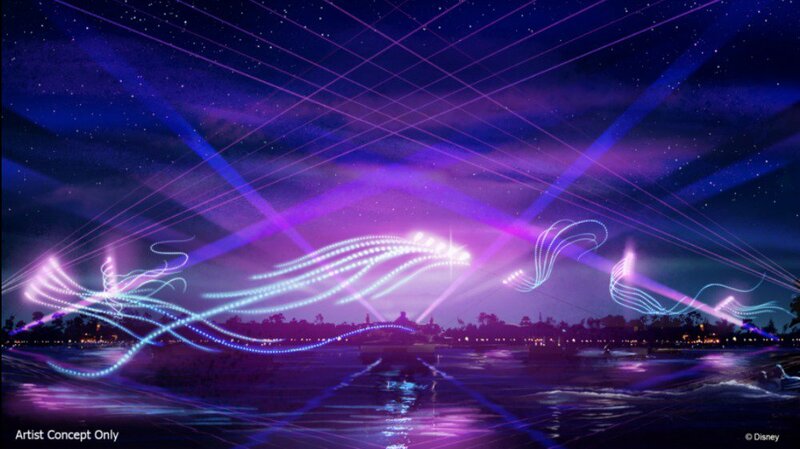 “So come and gather around World Showcase Lagoon this summer to enjoy this breathtaking display of lasers, lights and fireworks, as we get ready to launch two new nighttime spectaculars as part of the park’s unprecedented, multi-year transformation,” Shawn Slater, communications manager for Disney Parks Live Entertainment, wrote on the Disney Parks Blog. “Epcot Forever is a celebration of what Epcot has been and what Epcot is going to become,” show director Alan Bruun said during a DisneyParksLive broadcast. To the dismay of Epcot purists, the few glimpses Disney has offered of the new show include Disney and Pixar characters. 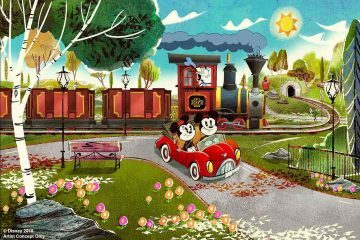 Don Dorsey, the chief creator and designer of “IllumiNations,” told Orlando Rising last year that he expects Disney characters to have a major presence in the new show, matching recent character-centric additions to the park like Frozen Ever After. The new show is one of many changes coming to Epcot over the next few years. Along with new attractions like a “Guardians of the Galaxy” indoor roller coaster and an interactive “play pavilion,” the park will soon begin a major overhaul of its entrance plaza.